TalkTalk is to become the latest TV platform to provide access to youth orientated lifestyle and entertainment channel Viceland. From 27th March 2018, the channel will be available on TalkTalk TV channel 338, delivered via the user's broadband connection, alongside TalkTalk's other TV channels. With the addition, TalkTalk TV customers will be able to choose from a wide range of Viceland’s original programming which showcases international and locally-produced UK premieres. Q2 Channel highlights include: Grammy winning hip-hop artist 2 Chainz’s exploration of excessive spending in “Most Expensivest”; and drag comedy series “The Trixie & Katya Show” starring “RuPaul’s Drag Race” breakouts Trixie Mattel and Katya Zamolodchikova. Viceland will be available to watch through the set top box and via the TalkTalk TV app across multiple devices; making it even easier for customers to watch Viceland at home or on the go. 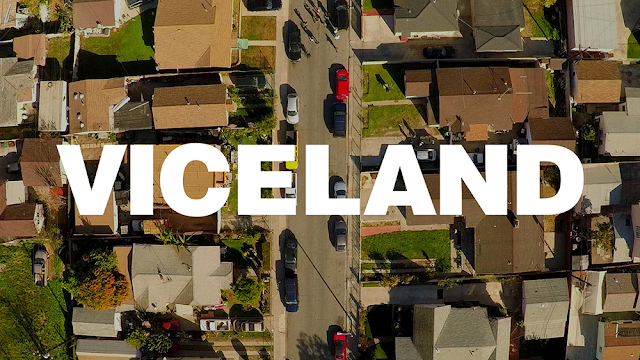 Viceland continues to be available on Sky, Now TV and via the TVPlayer in the UK.